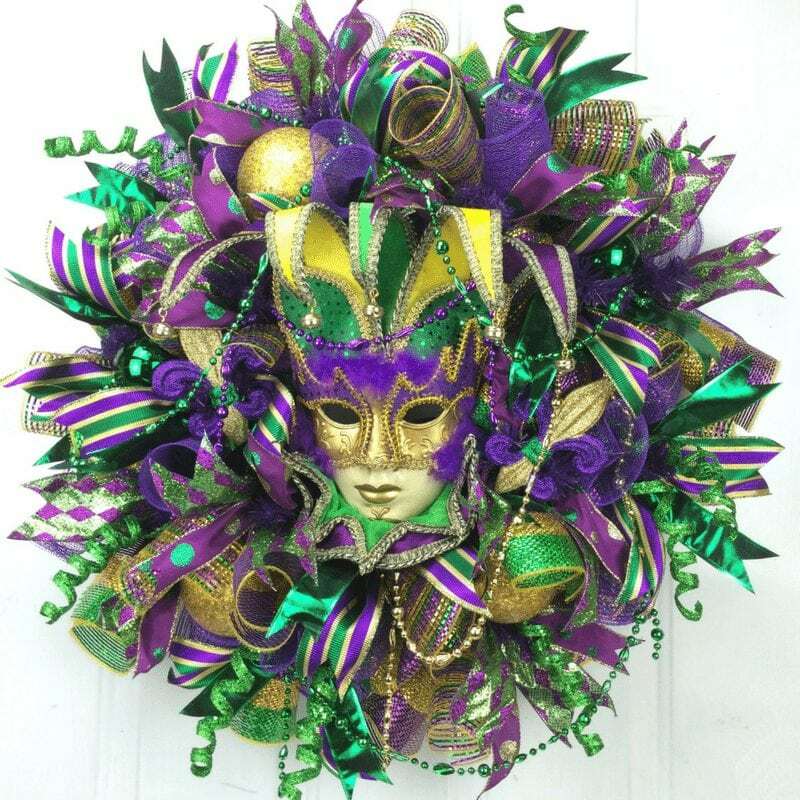 This is my most popular wreath in my Etsy shop for the month of January, selling 20 or more per month easily! And I’m teaching you how to make it!! NOW YOU can SAVE MONEY and EASILY make a Professional Deco Mesh Mardi Gras Wreath! 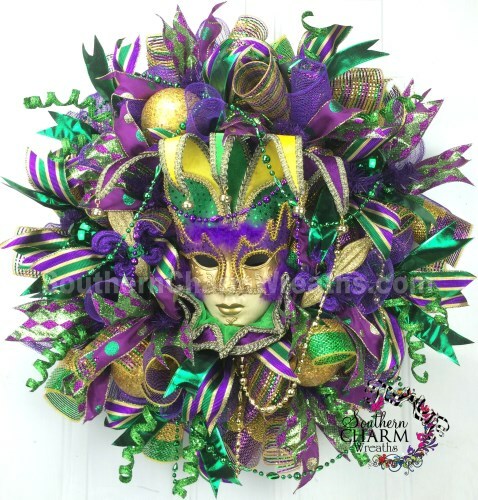 * 90 min video showing detailed instructions how to make a Stunning Mardi Gras Wreath! 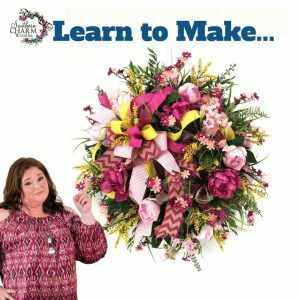 * Secret tips to give your wreath that designer, jaw dropping look – that “Wow” factor! * How to cut and layer three types of Deco Mesh giving you a full colorful base. 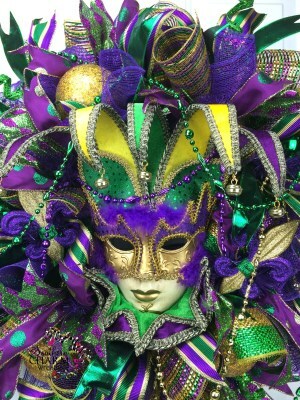 * How to securely attach a fabulous Jester Mask . * How to attach wire to ornaments and insert into your wreath so they won’t fall off. 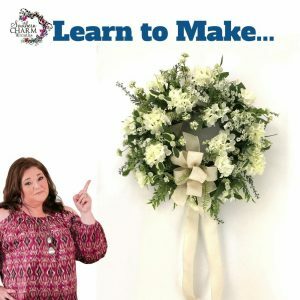 * Downloadable list of supplies and where I purchased to make this wreath. 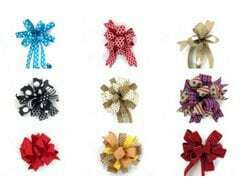 * You can display your wreath for many Carnival Seasons! 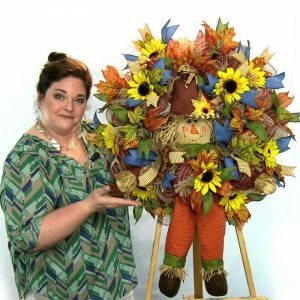 HERE IS A “SNEAK PEEK” FROM THIS 90 MINUTE VIDEO TUTORIAL! IT IS FILLED WITH CREATIVE IDEAS, DETAILED INSTRUCTIONS, AND CLOSE-UP SHOTS OF EACH AND EVERY STEP JUST FOR YOU! 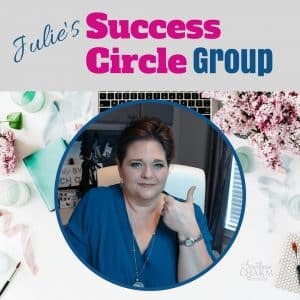 I DON’T LEAVE OUT A SINGLE STEP! 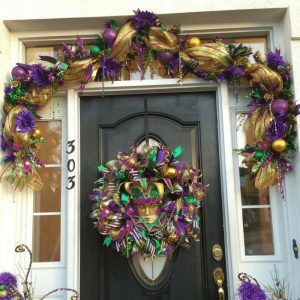 THIS IS EXACTLY HOW I MAKE MY DECO MESH MARDI GRAS WREATHS!